5.6.3 看板・表示編: 首都圏JRの路線番号・駅番号について - dutcheez’s Fun with English! 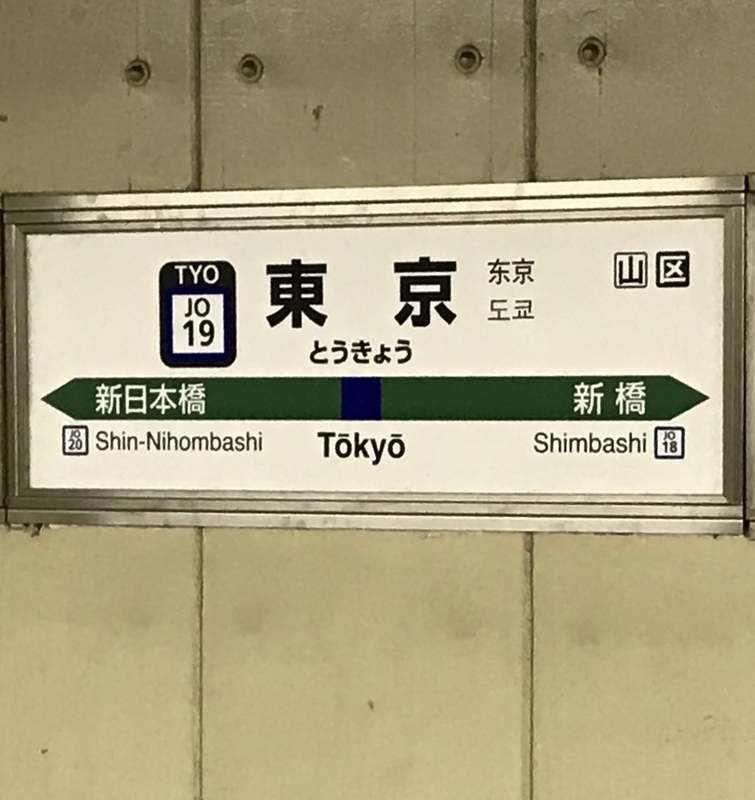 Please change here for the Shinkansen, JT, JO, JC, JK, JY, JE, JU, JJ and subway M trains. 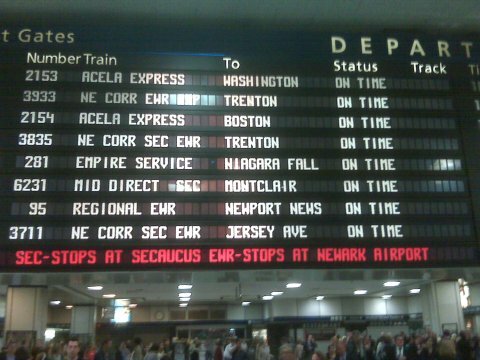 Please change here for the 0, 1E, 2, 3, 5, 6, and 11 trains.